Environmentally friendly, the Astralpool RBX Robotic Cleaner cleans and scrubs almost any size and shape residential pool. 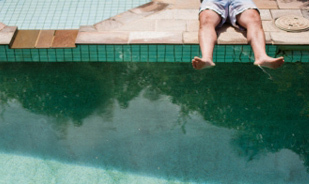 Utilising the latest pool mapping and positioning technology (Gyro) and combined with the unique aquasmart software, the Astralpool RBX robot cleans the average size swimming pool in as little as 1.5 hours and costs as little as 8 cents to run. With a fully programmable power supply you can select the cleaning cycle best needed, set the delay function to allow the unit to come on only when cleaning is required and with a built in sensor the unit can even tell you when the bag needs emptying. 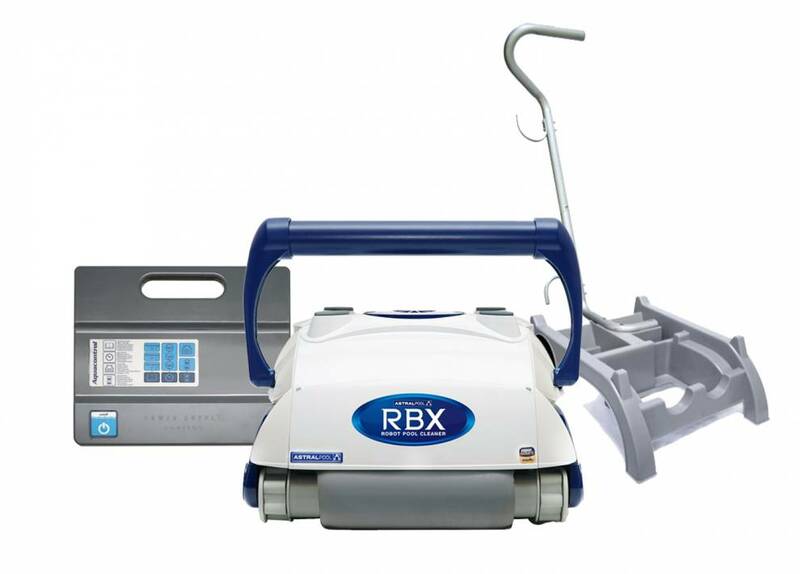 Supplied with a Caddy to allow for easy movement and storage, the RBX Robotic Cleaner covers all bases.